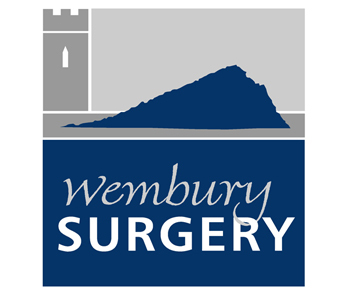 Welcome to Wembury Surgery, providing primary care for Wembury and surrounding areas. The named accountable GP for all patients registered at Wembury Surgery is Dr Matthew Waterman. Our website allows you to do a lot of things from the comfort of your home such as order a repeat prescription arrange a telephone consultation with one of our clinicians or look at your medical record online. We want to make sure we communicate well with our patients and that you can read and understand the information we send you. We want to know if you need a Sign Language interpreter or advocate. There is a 'setting down' area by the front door for cars to pull in to allow disabled persons access and a level access through the front door for wheelchair access. The patient toilet is accessible for the disabled. Please click here to log in to your Waiting Room account where you can order repeat prescriptions, book telephone consultations and view your Summary Care Record. If you have not yet registered for this service, please contact reception who will be able to advise you on the process.